The Commonwealth should not use the extra money it is spending on schools as an excuse to intervene more broadly in school education. 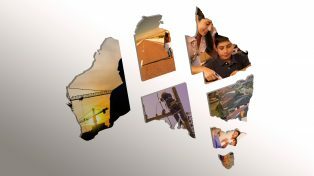 The danger is that the Commonwealth-commissioned review on ways to achieve excellence in Australian schools (known as the ‘Gonski 2.0 Review’) could be used as a platform for Commonwealth interventions into school education that sound good, but don’t actually help on the ground. Experience shows that well-meaning Commonwealth interventions into systems primarily run by the states and territories can end up just increasing red tape and destroying policy coherence. 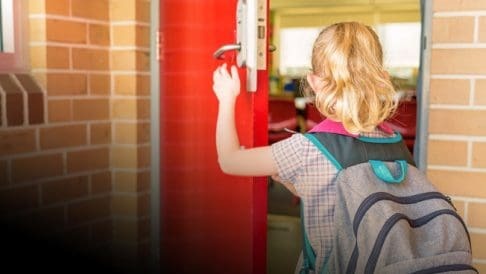 The ‘Gonski 2.0’ funding deal struck last year will deliver an extra $23 billion in Commonwealth funds to schools over the next ten years. But it needs to be kept in perspective: the extra money will be only 3 per cent of all government spending on schools over the decade. The states and territories still overwhelmingly fund and run schools. Key priorities for states and territories include supporting schools more so that teachers know what works in the classroom, and know how they can adapt their methods to better target their teaching to the needs of their students. 1. Create a national school education research organisation to investigate the most effective ways of teaching and to spread the word across schools, states and sectors. 2. Invest more in measuring new, non-cognitive skills such as teamwork and resilience. 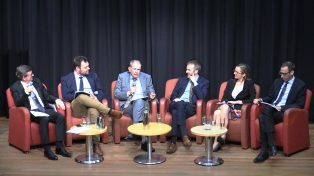 At present, Australia focuses much more on old, foundational skills such as literacy and numeracy, which are only an element of what we expect from 21st century schooling.